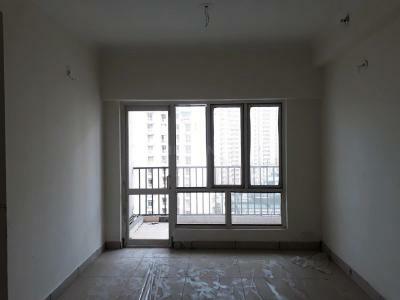 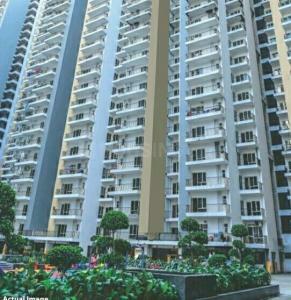 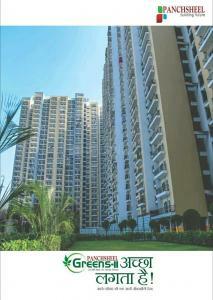 Noida Fortune Estate. 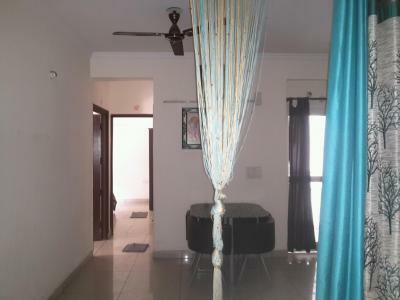 is an accomplished real estate firm which deals in “Sector-16B”, Drawing from their years of experience they bring a strategic yet personal approach to the home buying, selling and renting process. 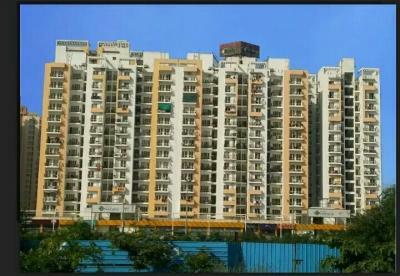 Over the years, Noida Fortune Estate. has built a reputation for providing a seamless experience to customers to secure them their dream home.